When one becomes obsessed with the okatu culture, they start too see many things differently. Most anime become somewhat stale and you'll kind of know what to expect in some scenarios. Some plots may seem cliche to you while others don't, you'll see some settings to be plain while others think otherwise. You start going around and critiquing almost everything anime related out there...nothing feels new or impresses you as much anymore. However, how would you feel about watching a parody of yourself? That's "Outbreak Company" for you. Ever feel like watching an anime about the otaku culture? Breaking out of the common trends of many themes in anime, "Outbreak Company" talks about the simplest and most relatable thing to the viewer. If you're an otaku, you'll catch plenty of parodies, references and scenarios that will appeal very well to you. 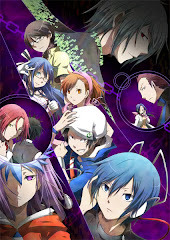 This is YOUR anime, this one is very much something different compared to current day mainstreams. Its not too surprising that both themes are fantasy pop songs...which fit very well considering overall theme of the anime. The opening song is "Yuniba Page" by Suzuko Mimori, the seiyuu of Miusel, while the ending song is "Watashi no Hōsekibako" by Mai Fuchigami, the seiyuu of Petralka. Both songs sound a little bit similar and are equally fast paced, you wouldn't notice anything even if they switched places as opening or ending themes. Though if I had to choose, "Watashi no Hōsekibako" is more to my liking. Points for innovation. This one is something new and I've never seen anything like it. 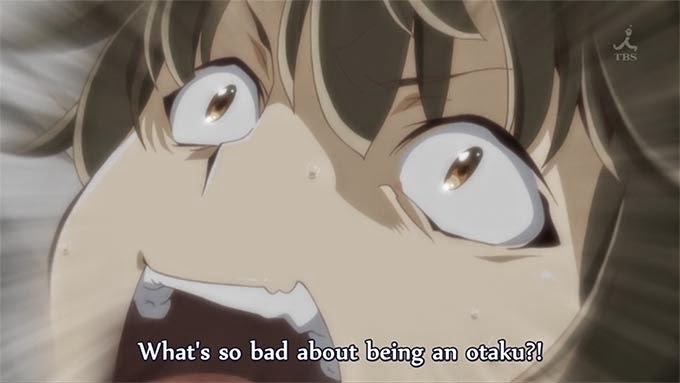 Especially to an otaku like me who has seen almost everything, "Outbreak Company" is really a nice breath of fresh air. There's not much of a cliche plot here, and while some characters may feel like stereotypes, they are all typically well done. Almost every character is likable here, be it from the lovely Miusel, the childish Petralka or the stern and caring Gaius. While the characters start off strong, they also develop well throughout the entirety of the anime, all becoming powerhouses of their own. The setting is well done, and the pacing is terrific. Even to the less experienced otakus or regular people who just want to watch this anime, there's lots of fun to be had here. There are some typical harem troupes that can be entertaining to watch, and there's a ton of good laughs to be had. And you'd be glad to know that this one doesn't really rely on fan service to be good. The anime stars Kanou Shinichi as its main character, typical otaku number 5629. He's been living the life of a hikkimori for the past 2 years, and he's enjoyed his life of watching anime, playing games, and investing himself into the otaku culture. However, things start to change when he finds himself signing a contract for a local Japanese company. He is drugged and put to sleep. When he awoke, he finds himself in an unfamiliar room. He looks out the window to see dragons soaring the sky, he has a half elf maid tending to his needs, and there are castles in the far distance. No matter how he sees it, he's been transported into an unknown fantasy world. And his job here? 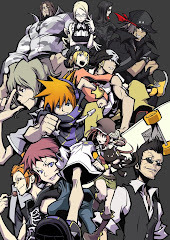 To spread the otaku culture from Japan to the denizens of this new world, so as to retain good relationships with Japan. Being an experienced veteran in the otaku arts, Kanou Shinichi now has a huge role to fufill, for once in his uneventful life. 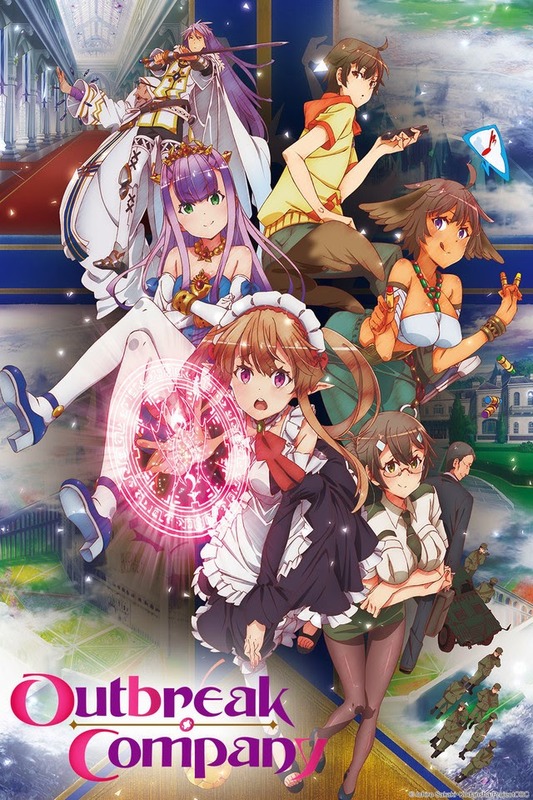 "Outbreak Company" has quite a lot to offer for a 12 episode series. Unfortunately, it IS 12 episodes, so the goodness doesn't really last too long. 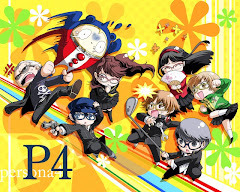 However, with the ending, its entirely possible that we'll see a season 2, but I don't know how long that'll take. I really hope this one does well enough for another season though, because Kanou Shinichi NEEDS to get together with Miusel ASAP.